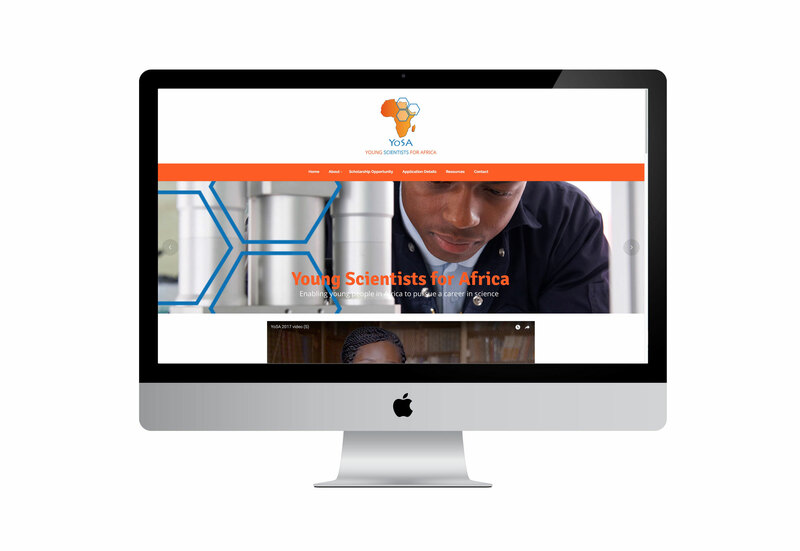 Young Scientists for Africa, YoSA, is a UK registered charity committed to motivating, developing and sponsoring scientific interest in students in Africa. YoSA brought us in to design their identity and website. Reflecting Africa and Science we came up with branding using an Africa map plus science icons. 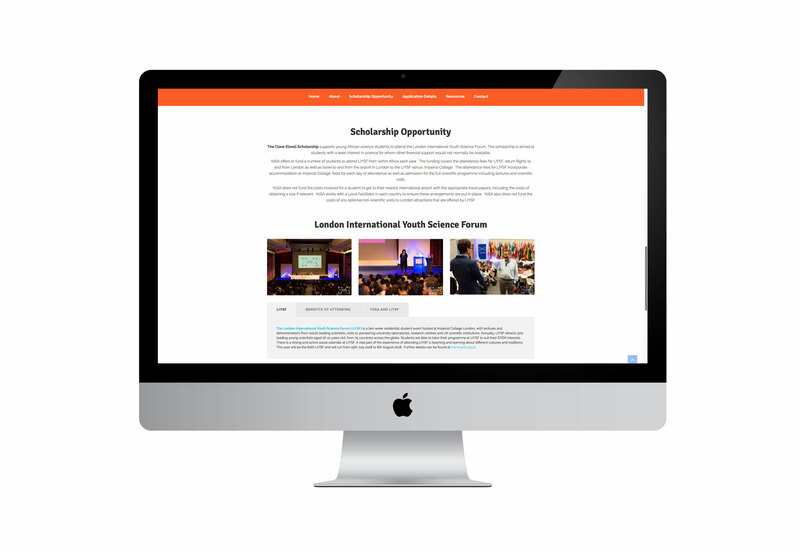 We then developed a WordPress site in their corporate style that the client can edit and update. Last summer their first lot of African students were brought over and attended the LIYSF event, we organised and art directed a photoshoot to take images for use on the site and other marketing.